About a month ago I wrote about the strange case of the solo practitioner, Andrew Calcagano who staffed 66 offices across the tri-state area. Here’s the follow up post regarding his agency, Next Level – who according to one of the testimonials on their site…. Solo practitioner with seven “offices” across the bottom tip of NJ. 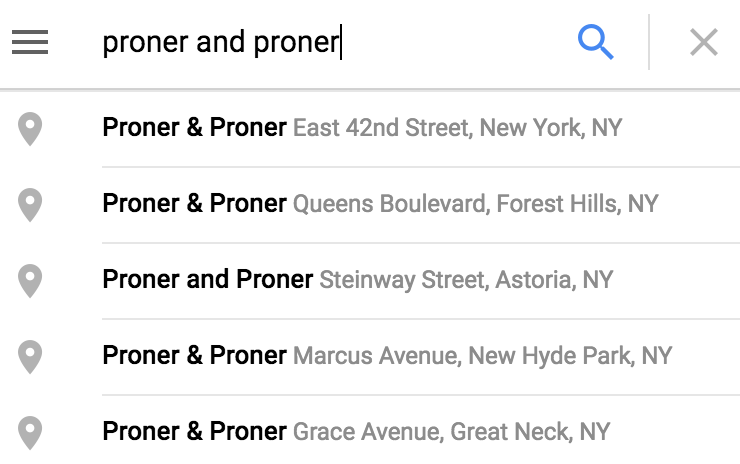 Despite their name “& Proner” and “Attorneys at Law”, the only attorney I can find on the website is Mitchell Proner, although he manages to have no fewer than five different locations. 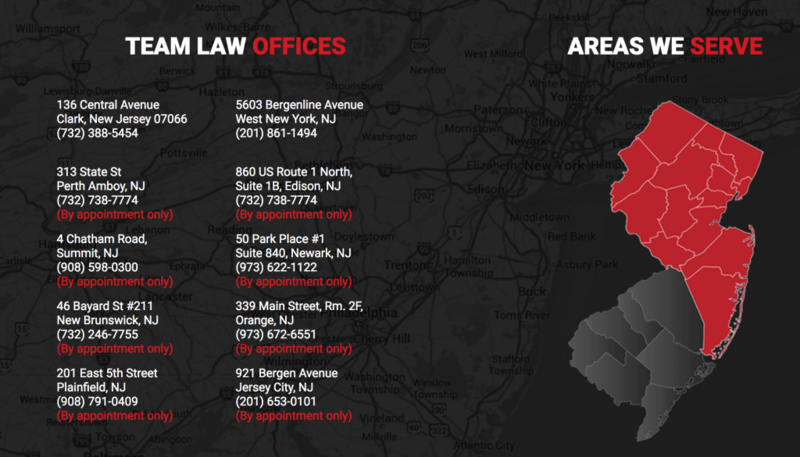 Team Law is upfront about their “appointment only” office space (on their website at least). 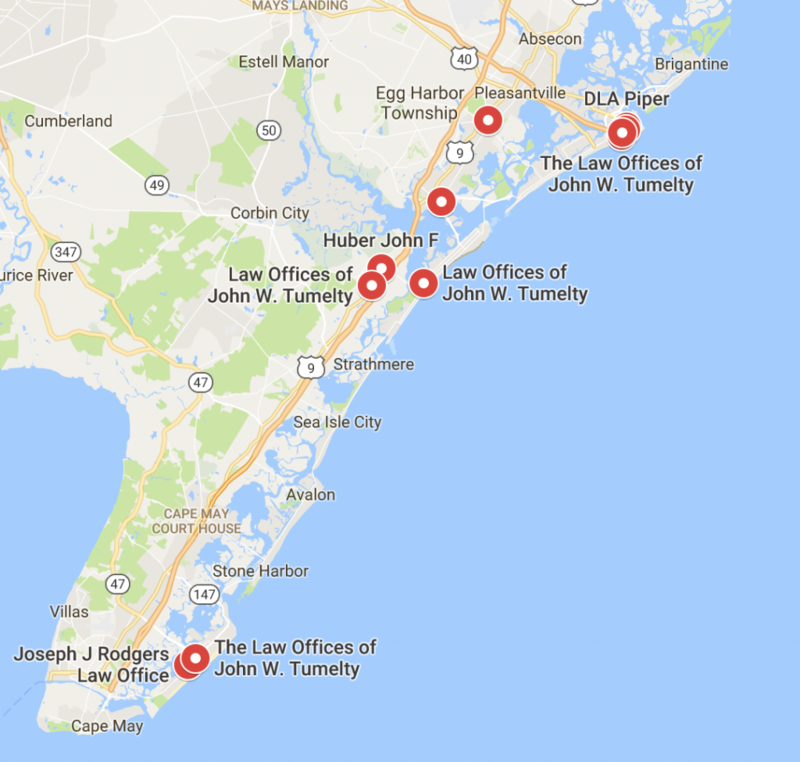 This 10 lawyer firm manages to spread their attorneys across 6 offices across the Garden State, although their Point Pleasant locations looks like I might get to order some friend popcorn shrimp along with my legal help. 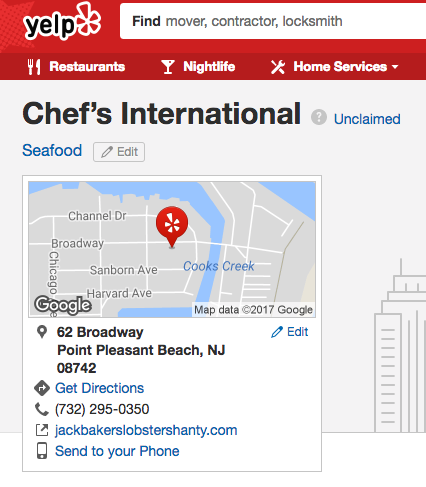 And according to Yelp, 62 Broad Street is really the location of Jack Baker’s Lobster Shanty – to be fair, perhaps this did get turned into a law office once Jack’s shut down. 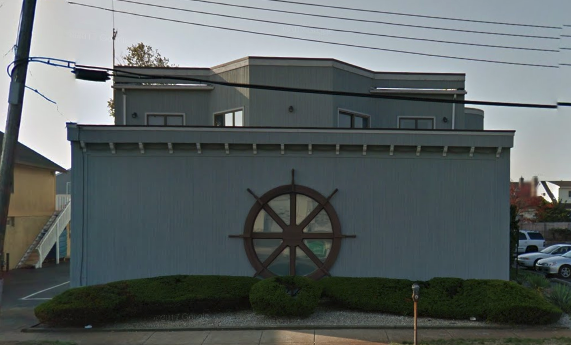 I did check out more of their clients’ alleged office spaces and in many cases, found some that might have been genuine spots; athlough there was a strange prevalence of law firms sprinkled inside medical office buildings. But…. the pattern remains, small (even solo) firms, pushing 5-66 different locations is simplty Local Spam. And, to reiterate my point from my previous post: faking office space is stealing, not marketing. Its stealing from clients who want to hire (and think they are hiring) a law firm who is just down the road. 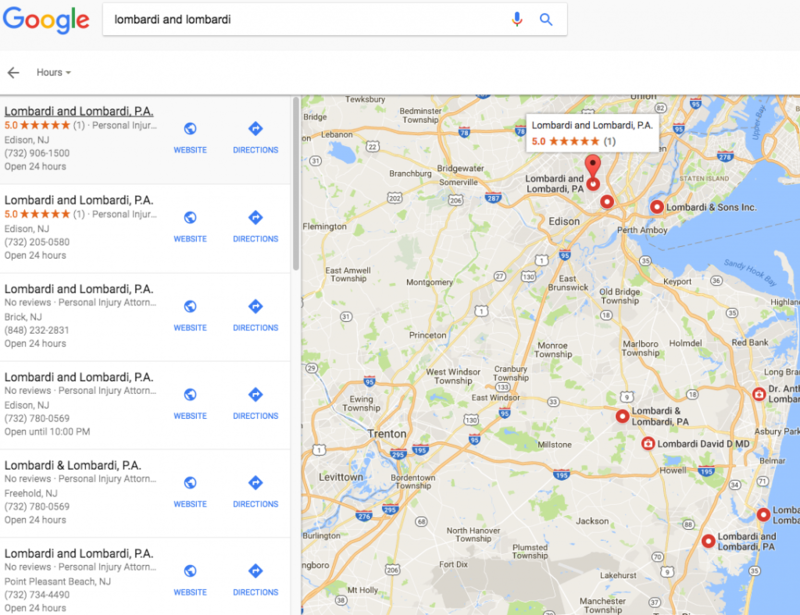 Remember 43% of people make their lawyer hiring decision based on proximity – so faking an office location when you are really 100 miles away is lying about the most important hiring factor to prospective clients. Its stealing from other lawyers – well positioned in their local community – who are losing out to geographically distant firms. (And sometimes not even firms, but marketing agencies scumbags masquerading as law firms who sell local leads to non-local law firms).